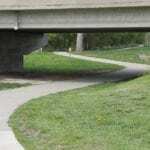 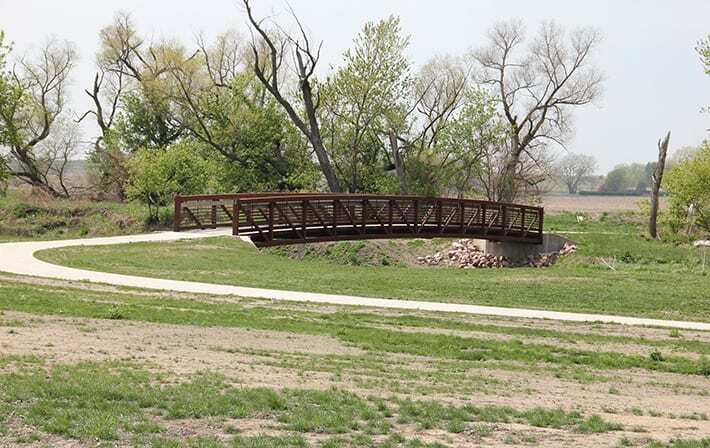 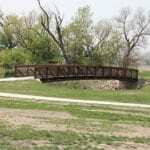 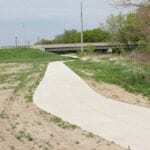 Schemmer was retained to extend a trail over the Floyd River near Iowa Highway 3. 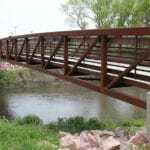 A detailed hydraulic analysis was performed to determine the optimal location and bridge span for the pedestrian bridge. 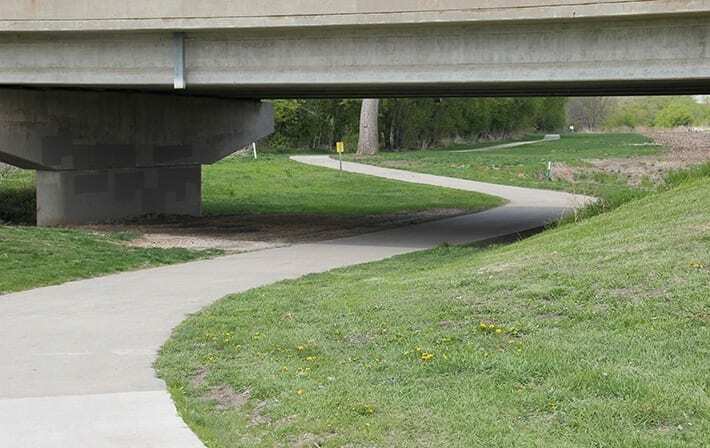 The HEC-2 files were imported into HEC-RAS so duplicative and corrected effective models could be created to verify data presented in the Flood Insurance Study and incorporate surveyed cross sections. 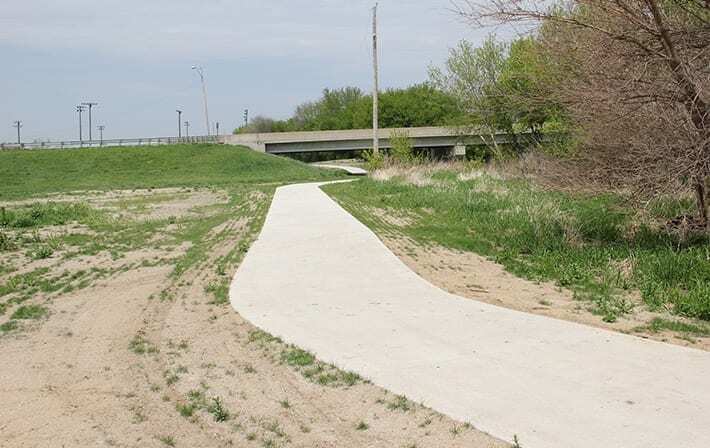 Significant coordination with the Iowa Department of Natural Resources (IDNR) was part of obtaining the no-rise certification, which is required for all projects within mapped floodways. 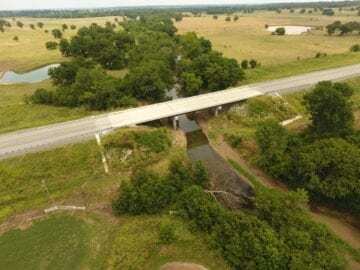 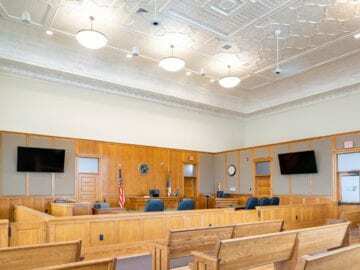 In addition to the floodplain permit, a freeboard variance was also obtained from the IDNR and the U.S. Army Corps of Engineers issued a 404 Permit for the project. 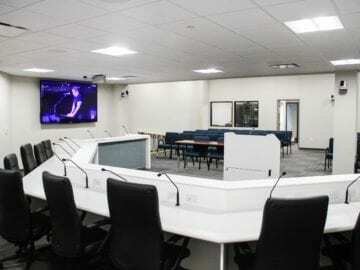 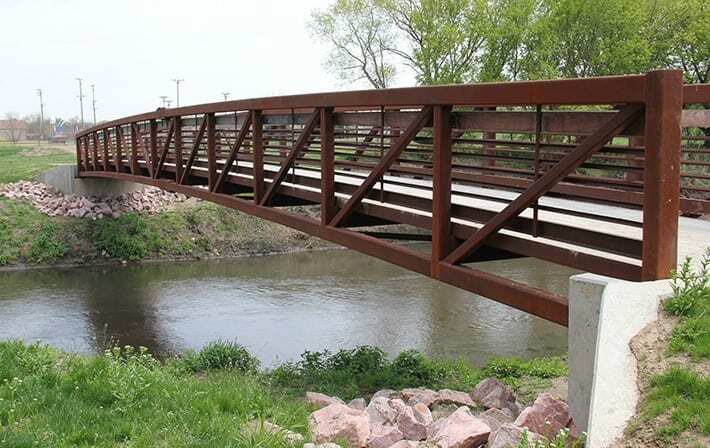 Schemmer also provided preliminary and final bridge design for the single-span through-truss pedestrian bridge.